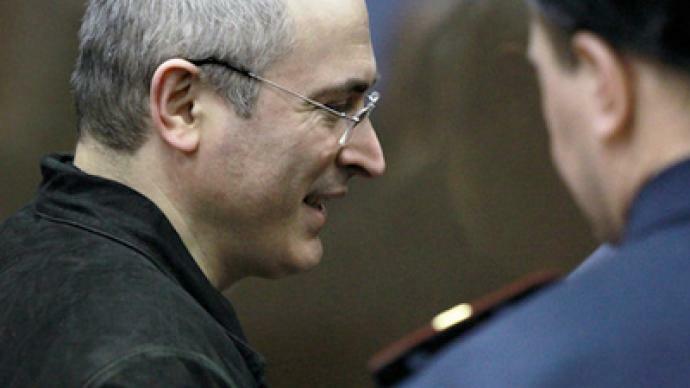 The Russian Council for Development of Civil Society and Human Rights has begun an independent examination into the second criminal case against former Yukos CEO Mikhail Khodorkovsky. ­Mikhail Fedotov, the head of the fact-finding council, said that proceedings to review the second case began by sending invitations to legal experts, both from Russia and abroad. Some of them have already answered the invitations and some not, the official said. He added that the first results of the study will be released after the sentence handed down to Khodorkovsky comes into force. 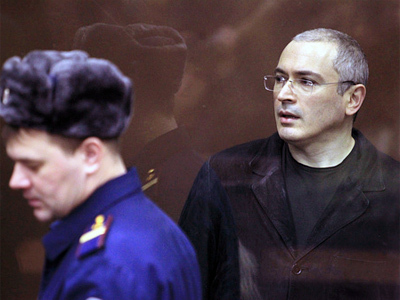 On December 30, 2010 a Moscow district court sentenced Khodorkovsky and his former colleague Platon Lebedev to 13.5 years in prison each, in a second case against them. The new sentence is concurrent with the original one, meaning that the time already served would be deducted from the new term. In 2004 the businessmen were sentenced to eight years in prison, which means that they will remain behind bars until 2017. The participants of the independent study agreed not to provide any comments concerning the sentence against Khodorkovsky, or on the work of the commission before the official results are revealed. In earlier remarks, however, Fedotov said that the independent experts will consider not only the text of the sentence, but also with the protocols of the hearings. In February 2011, President Dmitry Medvedev supported the idea of creating an independent monitoring of the criminal case with the participation of legal experts. The constitutional Court of Russia ruled that such a procedure was inside the boundaries of the law. Mikhail Khodorkovsky’s defense lawyers at his second trial said they hoped the study would be both independent and professional. 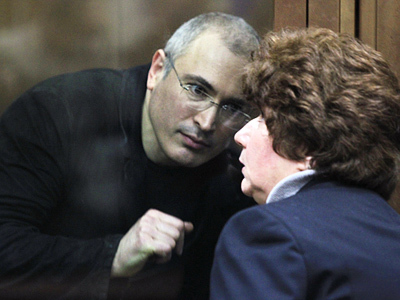 Vadim Klyuvgant, one of the defense attorneys at Khodorkovsky’s second trial, told the Interfax news agency on Wednesday that he and other defense lawyers had not been invited to participate in the independent investigation, but expressed his hope that the participants would be objective in their findings.